With no clear industry-wide rules on retiring or destroying damaged or failed rigging hardware and slings, permanent disposal is typically left up to the owner or end-user. This can become problematic, as a damaged or failed piece of rigging equipment needs to be removed from service, quarantined, and be rendered useless so that it will never be used to perform a lift again. Government agencies and larger projects will typically require destruction of any damaged rigging, while independent contractors and end users will simply throw the “failed gear” into a scrap heap or dumpster. It should be noted that OSHA, ANSI, WSTDA, AWRF or other professional organizations DO NOT provide clear direction on what to do with this type of material once it has been effectively removed from service. As a company that offers inspection and repair services for rigging gear, we often accept damaged rigging gear into our facilities for inspection and are subsequently tasked with disposing of the material if we determine that it cannot be repaired. Because of this, we have put together the following suggested best practices to render the items in question as unsalvageable, or in such a condition as to make further use impossible. Distortion, kinking, bird caging, or other evidence of damage to the wire rope indicate that it is unsafe and needs to be cut down into 3'-4' sections and discarded. Many operating conditions can affect the life of wire rope. Bending, stresses, loading conditions, speed of load application (shock load), abrasion, corrosion, sling design, materials handled, environmental conditions (heat or chemical exposure), lubrication, and history of usage will all factor into how long wire rope can stay in service. Cut or destroy the eyes of the wire rope sling to prevent any further usage. Cut a damaged chain sling into smaller lengths to make sure it can't be re-purposed. 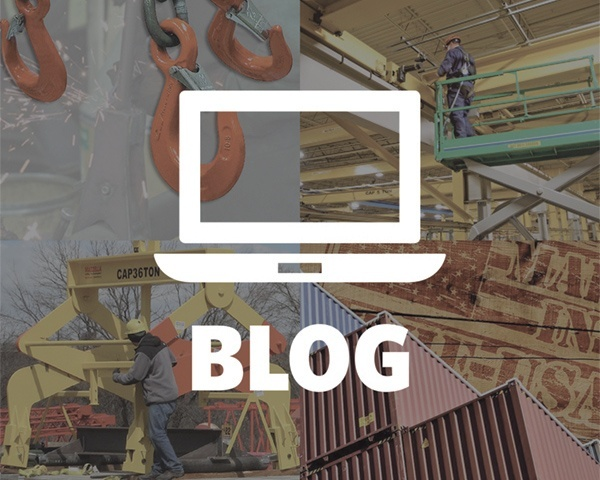 While chain slings are ideal for lifting applications because of their strength, they’re still susceptible to being damaged to the point where they are no longer safe to keep in operation. Environmental factors, such as exposure to extreme heat or chemicals, wear beyond specified tolerances, stretching, kinks or binding, and nicks or gouges in the links, can all be criteria for removal from service. 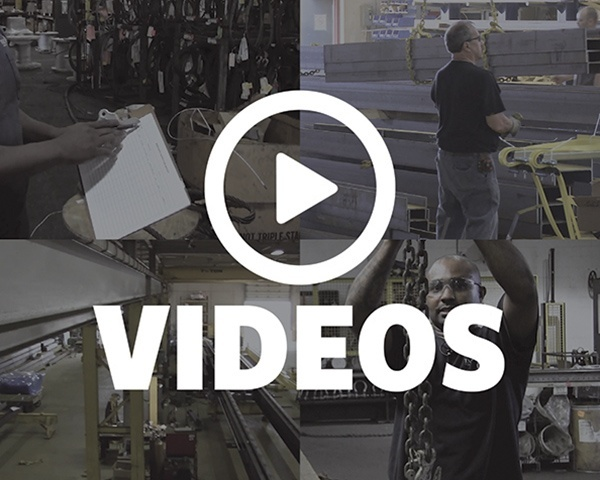 Any of these factors can weaken chain slings and may increase the potential for an accident. Cut a web sling into 3'-4' sections and destroy the eye to render it useless. As an additional step, if the sling body is long enough to allow for an eye to be reformed by other means, the sling should be cut in to shorter lengths of 3’ to 4’. An endless roundsling can be cut in half to render useless. best practice is to cut or destroy any eyes to make them unusable. A synthetic roundsling is strong, flexible, and pliable—allowing it to adjust to and tighten around loads better than some other types of slings. Roundslings are an economical option that are versatile and can be used in a variety of hitches including vertical, choker, or basket—so they can be used in many different types of applications. Another benefit is that they have a jacket that provides an added level of protection to the inner load-bearing fibers. Use a chop saw or torch to cut through and destroy any damaged rigging hardware. Best practice is to render damaged or failed rigging gear as unsalvageable to make future use impossible. Wire rope, chains, and synthetic slings need to be cut into 3’ to 4’ lengths before being disposed of, so that they cannot be salvaged or re-purposed. Also, cut or destroy any eyes on the ends of slings. At Mazzella Companies, we offer a sling inspection and repair program. If you’re unsure whether the gear you’re using is still in proper working condition, or whether it needs to be removed from service, we have highly trained and qualified personnel that can come on-site and perform a field inspection that complies with OSHA and ASME standards. We also offer pick-up and delivery services where we’ll come to your facility, take your lifting gear, and bring it back to our facility where it will be inspected and then repaired and tested, if possible. 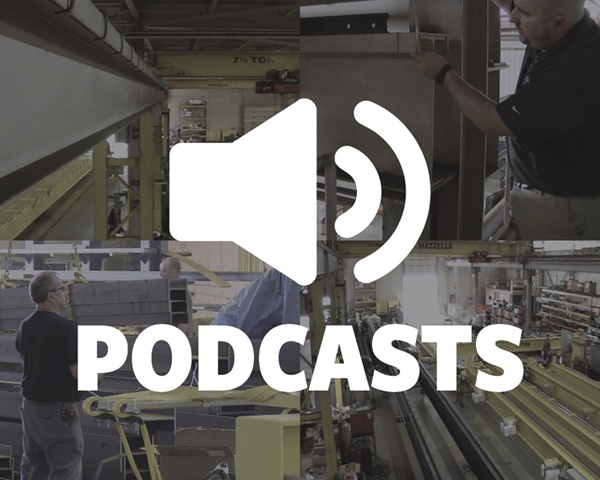 Our factory-trained technicians are available 24/7 to perform emergency repairs, or perform authorized warranty repairs, on slings and other lifting equipment. 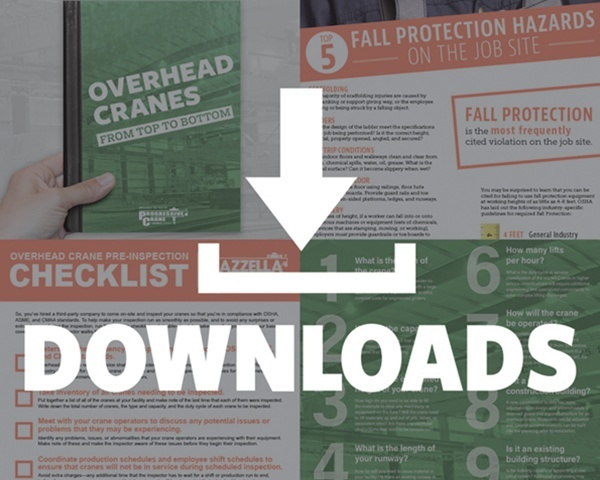 If you’re looking for help with inspection, testing, or tagging of any of your slings, or need guidance on how to develop your own in-house compliance program, contact a Lifting Specialist today. 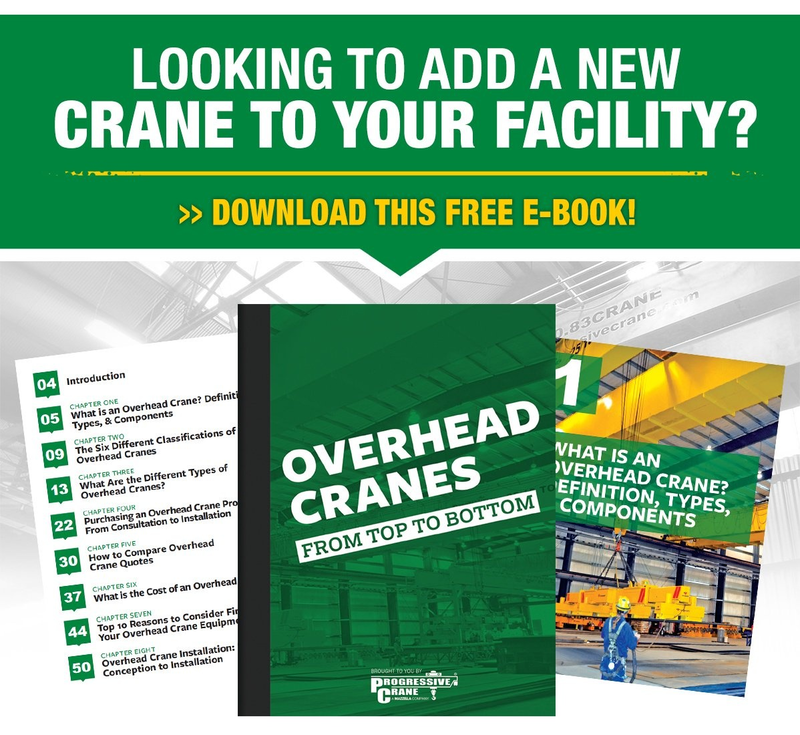 Previous Article How Much Does an Overhead Crane Inspection Cost?